Google today announced its Made for India initiative at the first ever Google Play App Excellence Summit in Bengaluru, witnessing over 700 Indian app and games developers participating from various parts of the country. 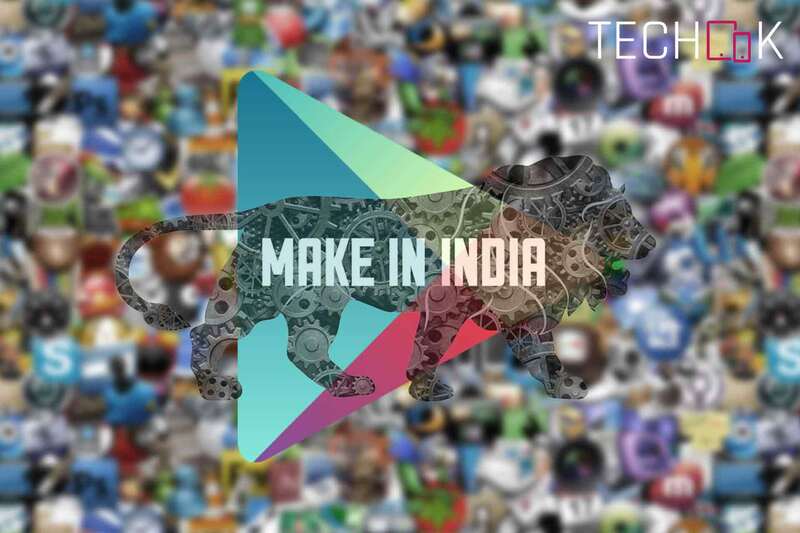 By announcing this new initiative, the company is aiming to encourage more Android developers to join the platform and build locally relevant apps and businesses that are designed and optimised for Indian users. Google believes it is an exciting time to be an app developer in India and the reason it is announcing different app programs and initiatives to attract Indian developers is obvious. The search giant acknowledges the greater number of internet users in India connect primarily via their smartphones and this number is growing at a remarkable rate. Nowadays, more people using Android devices in India than in the U.S., and Indians install more than a Billion apps every month from Google Play. “The number of apps installed in India has grown by a 150% every year. And it doesn’t stop there. Indian consumer spends on apps and games is accelerating at a rapid pace as well, tripling in just the past year alone. Indian developers are building useful, engaging apps to address the needs of Indian people,” said the company in an official blog post.